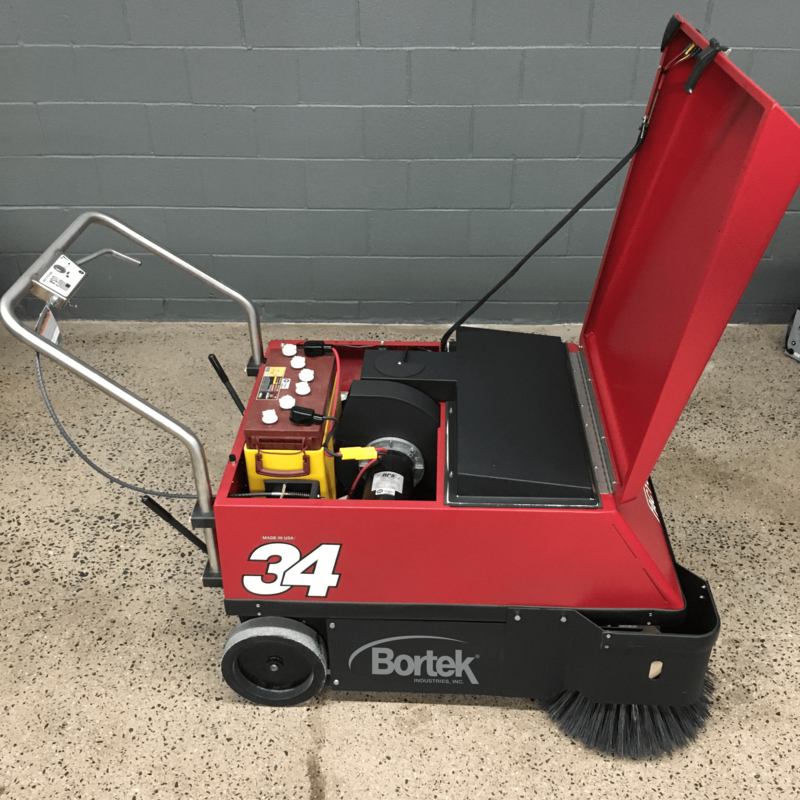 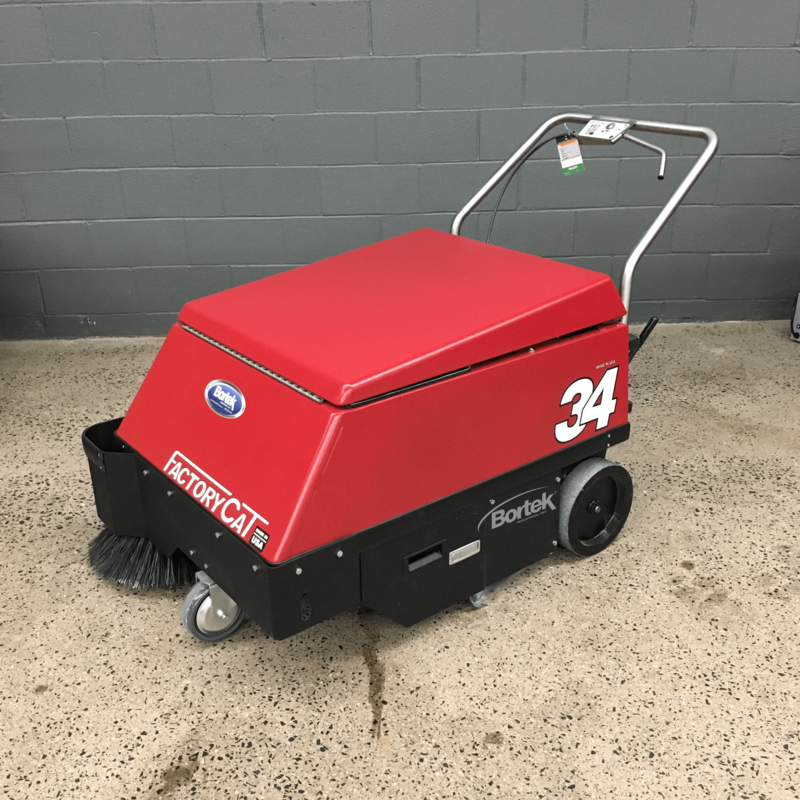 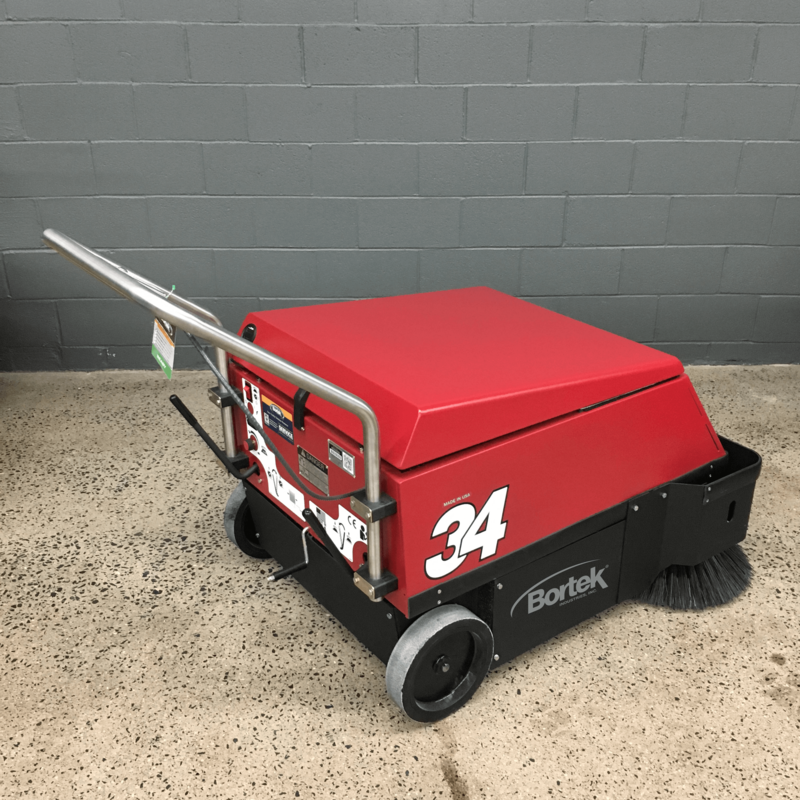 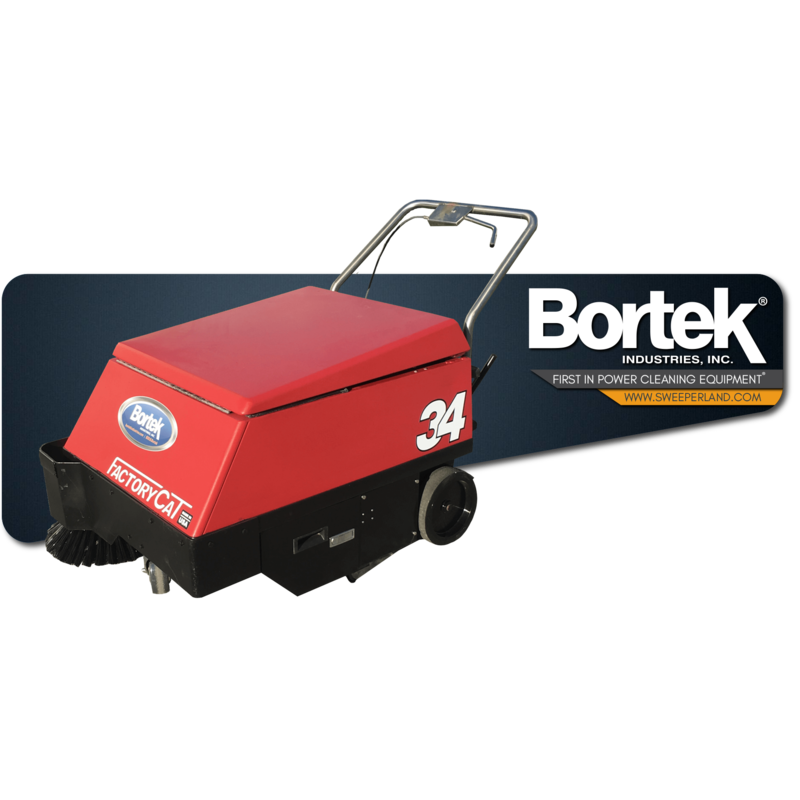 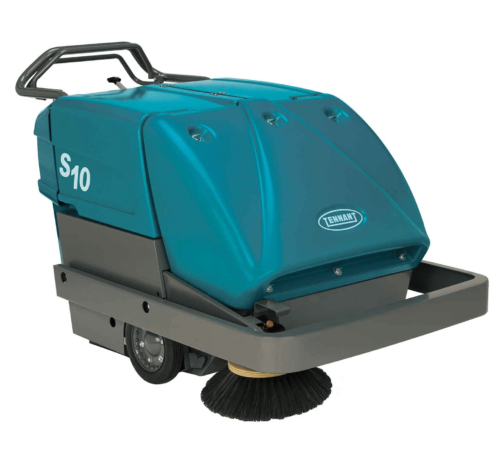 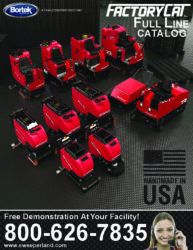 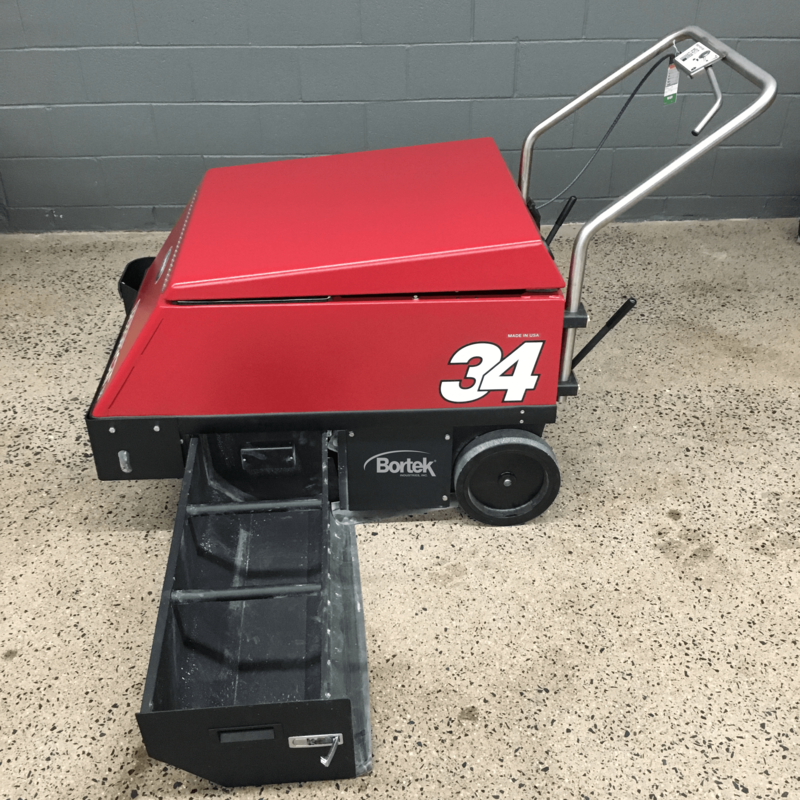 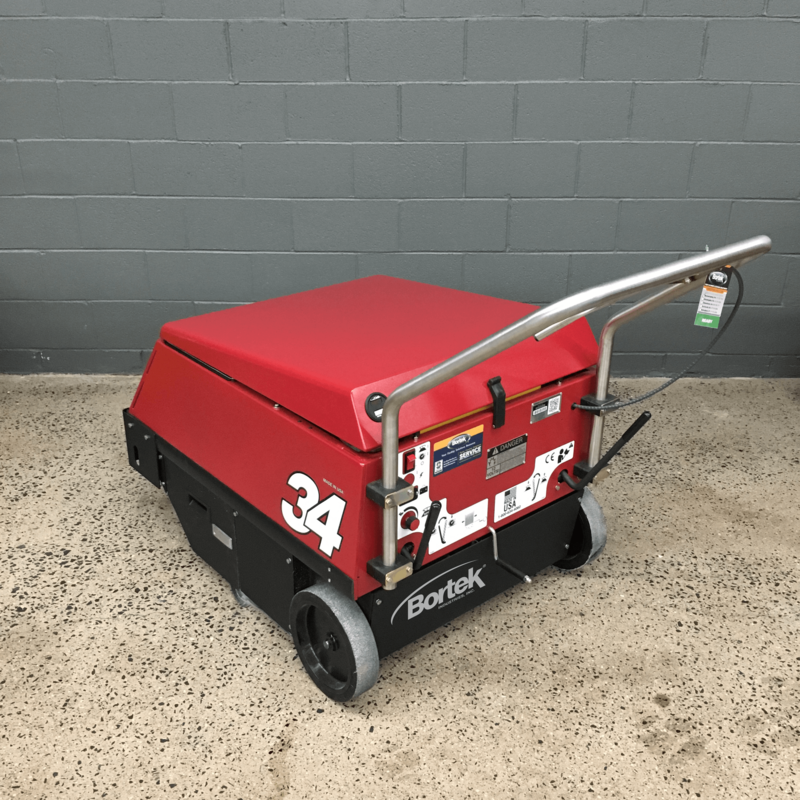 Factory Cat Model 34- Floor Sweeper - Bortek Industries, Inc.
Self-propelled, the Model 34 is easy to maneuver and operate. 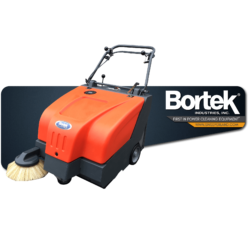 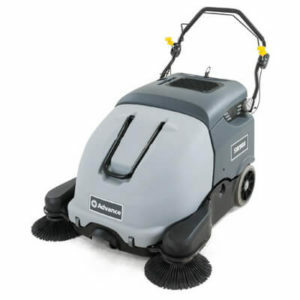 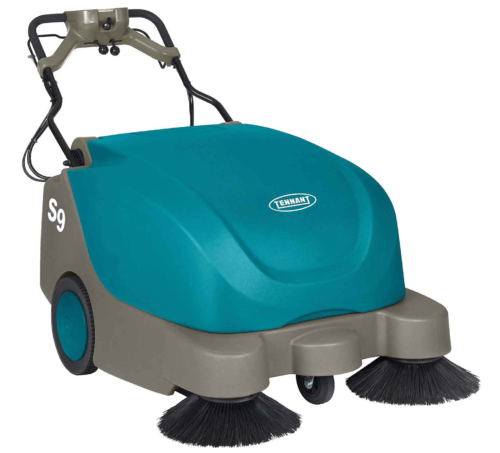 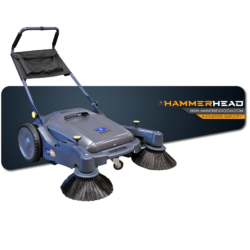 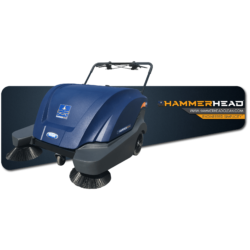 The side brooms effectively pick up dirt in corners for edge-to-edge cleaning. 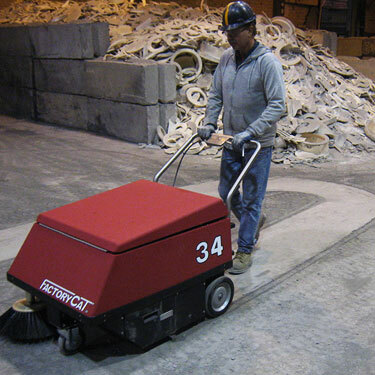 A tubular main broom vacuums up dirt and debris, throwing it into a steel hopper. 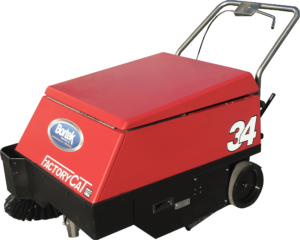 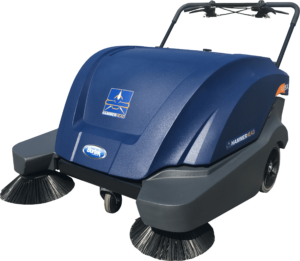 Solidly built with high quality components, oversized motor and on board charger, the Factory Cat Model 34 is built to deliver many years of effective cleaning in the harshest locations, including steel mills, brick manufacturing and mines.